* 2. Purpose of your feedback. Please do not report accidents using this form. Contact your local ABSA office by phone or our head office at 780-437-9100. * 4. 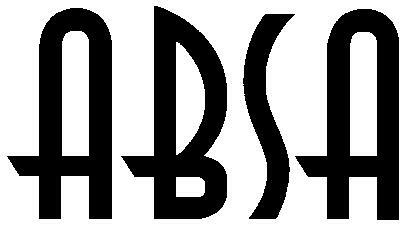 How would you rate the overall service you receive from ABSA? * 5. In your opinion, what could we do to improve your level of satisfaction? * 6. Contact Information - if you would like someone to follow-up with you regarding your feedback, please complete the information below.